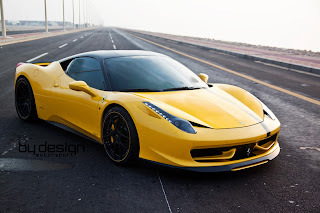 The Ferrari 458 Italia is already a beautiful thing to look at in stock form. But if you really insist, there's a series of after market enhancements that you can apply to your Italian supercar in order to make it stand out. 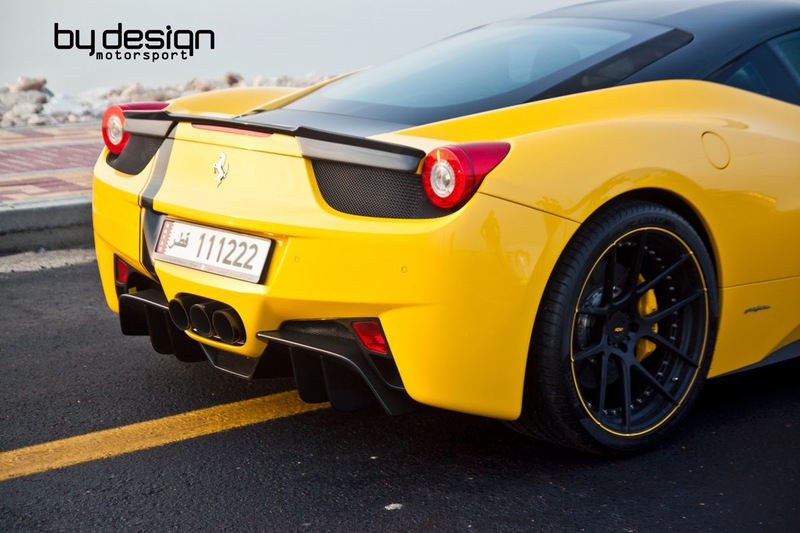 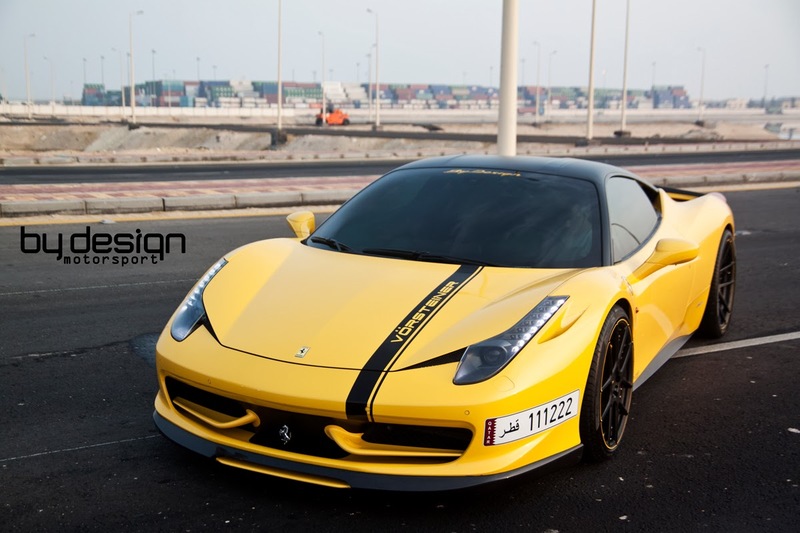 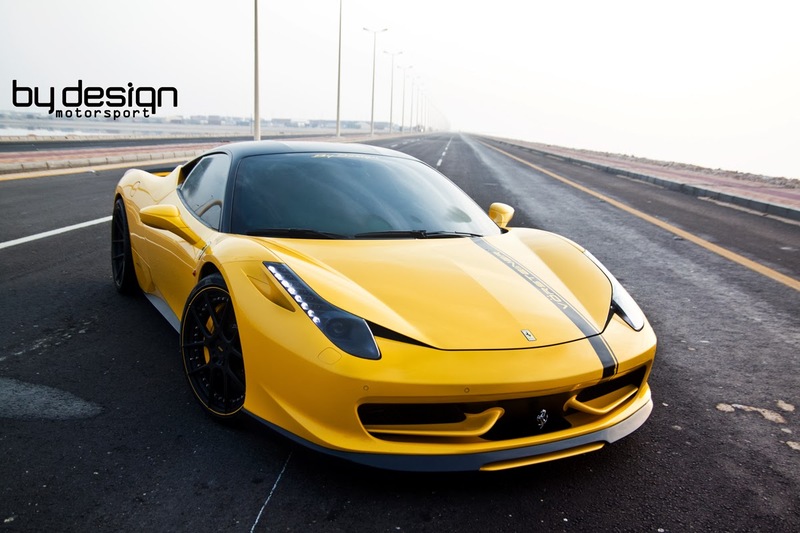 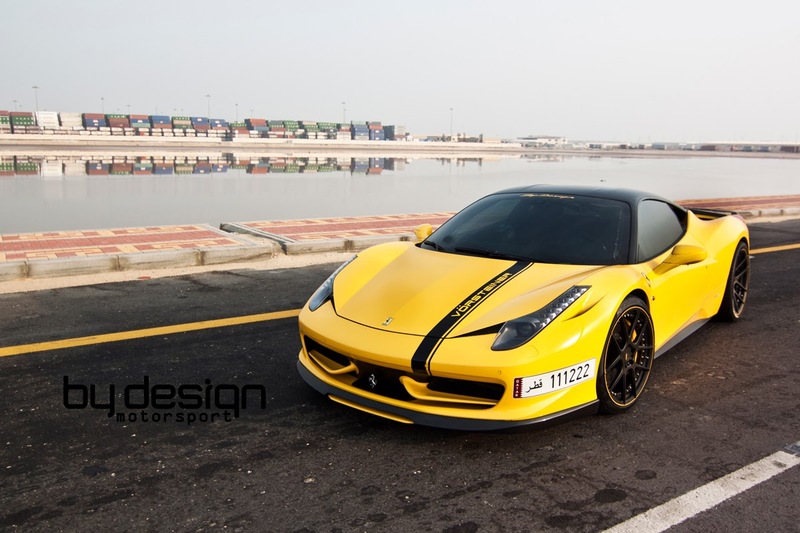 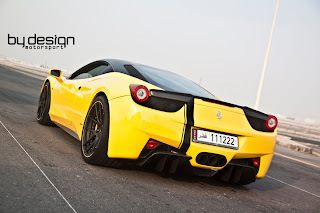 Saudi tuning company By Design Motorsport introduced this stunning black and yellow Ferrari 458 Italia featuring a Vorsteiner carbon fiber body kit including front splitter, rear spoiler , rear diffuser and fog light cover. The flexible front lips are finished in yellow to match paint job of the car and the roof is wrapped in matt black. 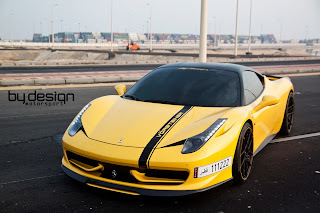 The main stripe with the Vorsteiner logo is also finished in matt black. 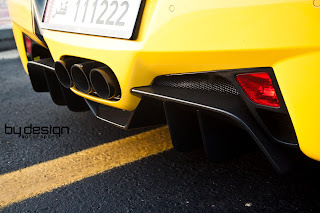 Finally, a new Akrapovic exhaust system with carbon fiber tips was installed. 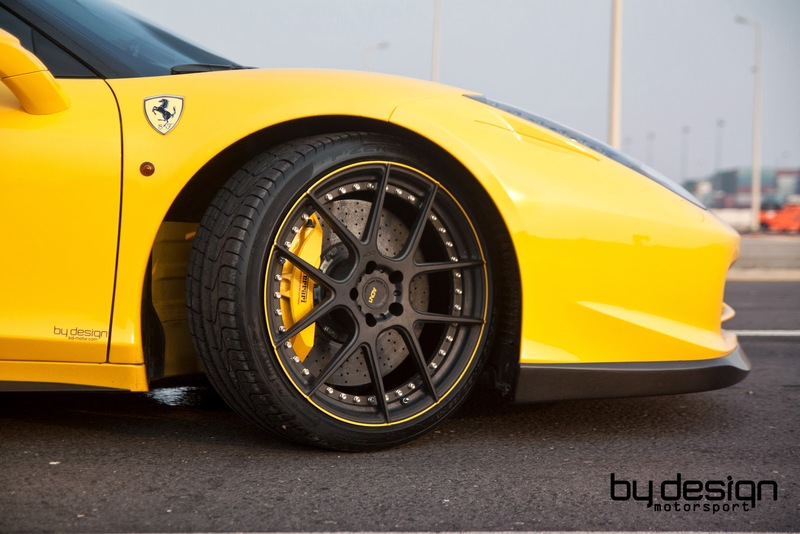 The car rides on ADV5.0 wheels finished in matt black and measuring 20 inches front, 21 inches rear. 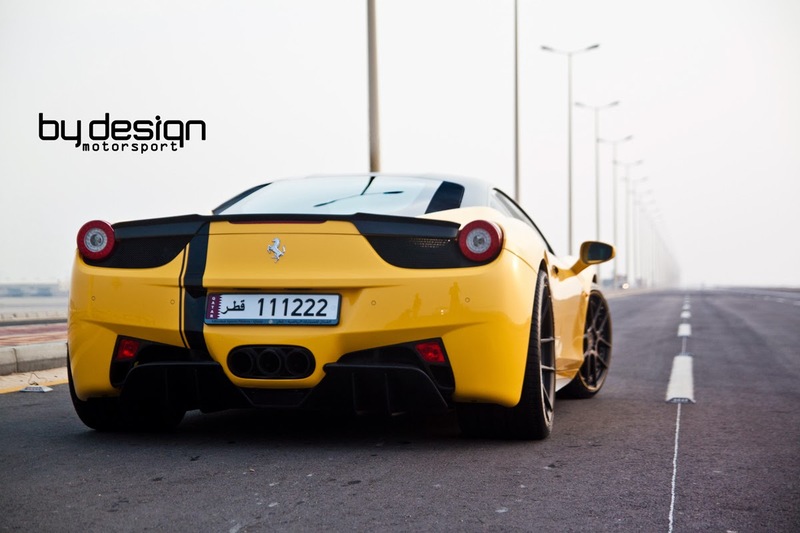 More stunning shots in the gallery below.